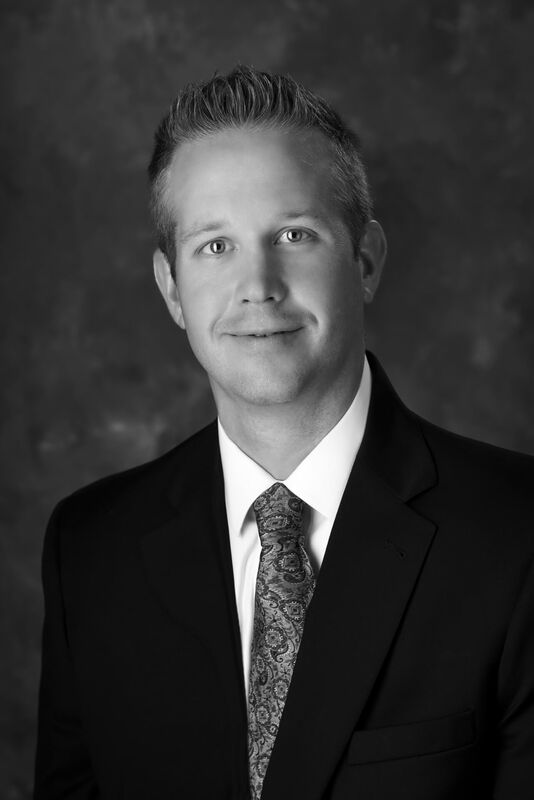 Chris Wagner is a Retirement Plan Consultant and Investment Adviser at Lutz Financial with over 12 years of industry experience. He focuses on providing retirement plan consulting and investment advisory services. How Are You Paying the Company's Retirement Plan Expenses?